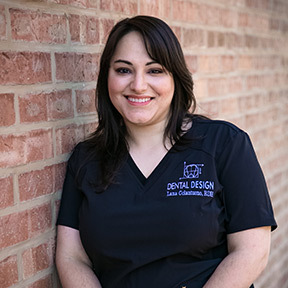 I have been a dental hygienist for almost six years and I love what I do. I have worked with Dr. Gelman and Dr. Garfield collectively for two years. Working with them has taught me so much about this profession. I enjoy getting to know my patients, learning about their families, their backgrounds, and how I can help them improve their health. Believe it or not I actually learn a lot from my patients because they come from multiple walks of life. I firmly believe that you have to understand your patients’ perspectives in order to give them the care and service that they expect and deserve. I am willing to go that extra mile and take time to research my patients’ questions and concerns.